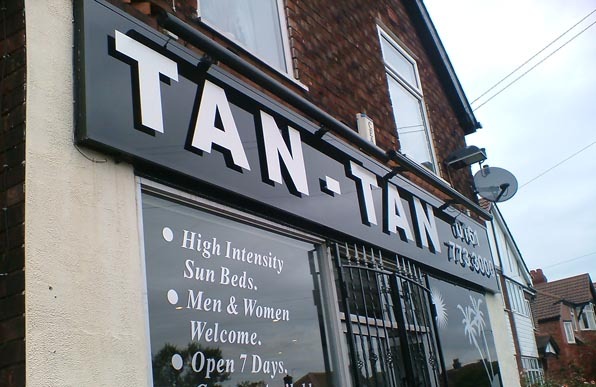 Shop front signs or fascia signs provide a familiar identity for your clients and indicate who you are and what your business does to visitors and potential customers. Signs with built up letters. Acrylic or brushed steel. 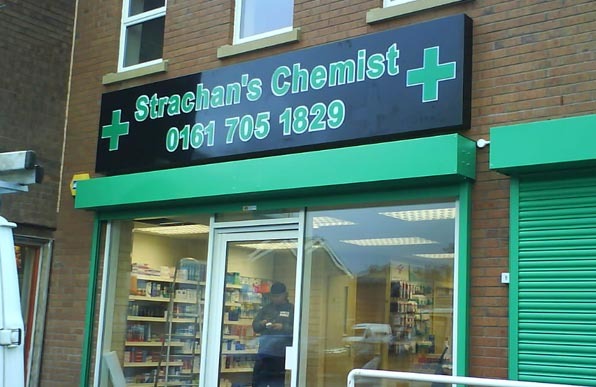 Built-up lettering can give a floating 3D effect and really make your business or shop front stand out from other businesses in the area. 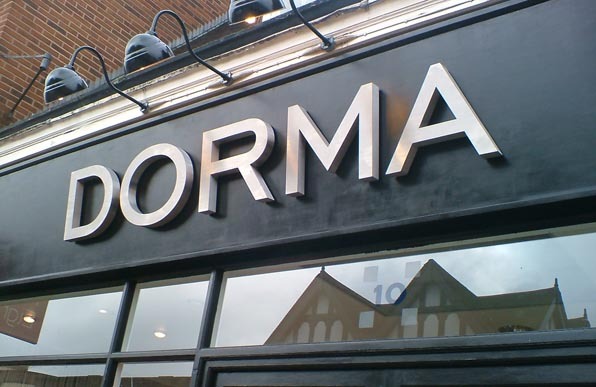 All forms of signage can be back illuminated so that the colours on the fascias glow and catch the eye in the day time and the evening.